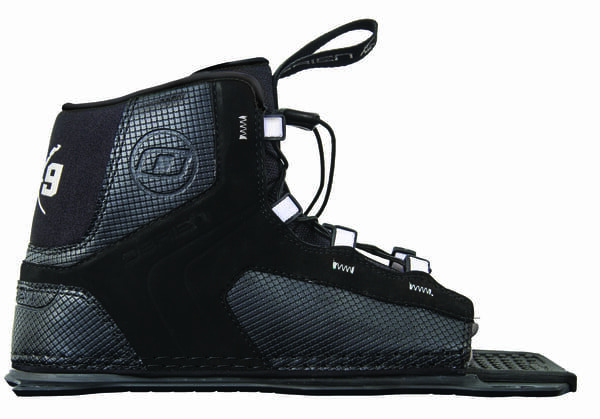 The Remix boot is a great all-around, supportive, easy-to-get-into and adjustable boot. 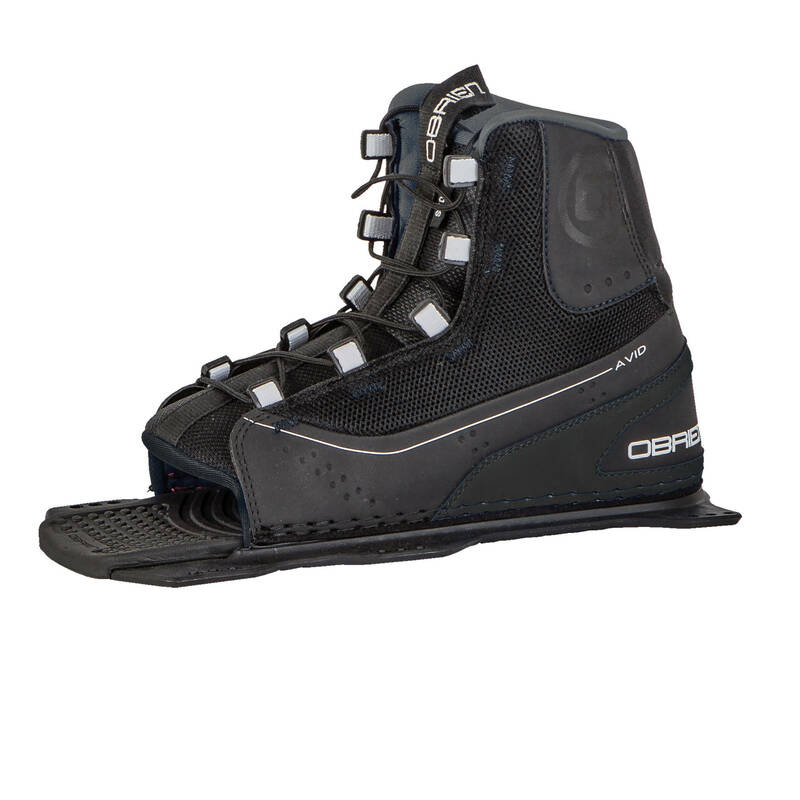 It features Dual Lace Zones like other more expensive boots, adjustability and forgiving fit you are looking for in an open-toe. 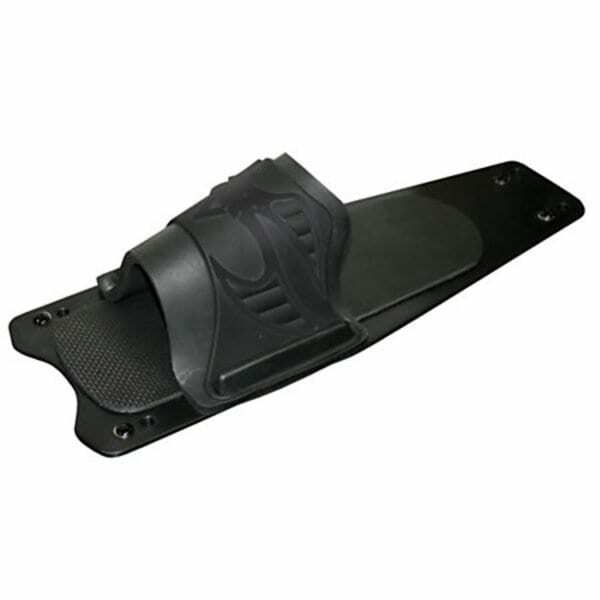 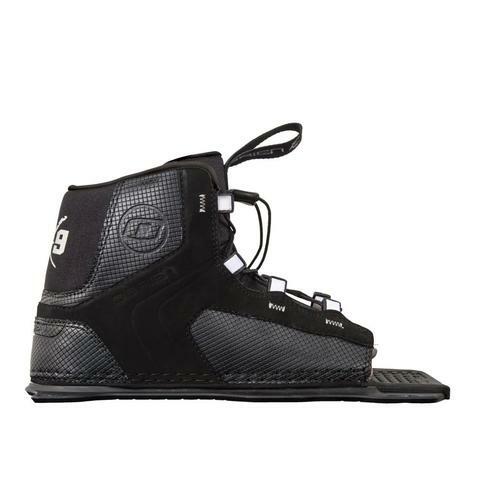 The 3D molded tongue provides improved comfort with no sacrifice in board control. 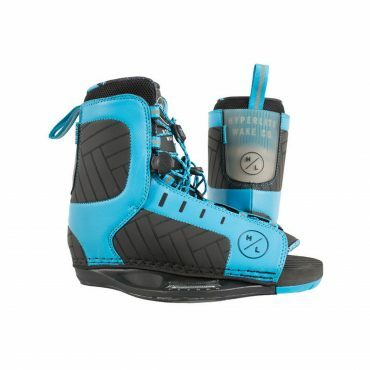 The Remix is a fantastic choice for beginner to intermediate wakeboarders looking for a comfortable, user-friendly option.